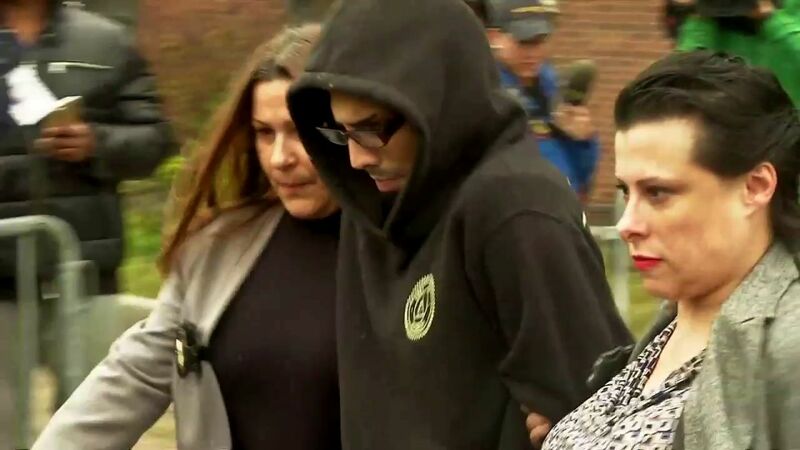 GRAVESEND, Brooklyn (WABC) -- Salvatore Lucchesse was arraigned on multiple charges Friday for allegedly assaulting 3-year-old Jaden Jordan in November. The family members of Lucchesse hurried from the courtroom, some hiding their faces behind coats, and did not speak, including his attorney. The 24-year-old was arraigned on four counts of assault and one count of endangering the welfare of a child. During his arraignment, he was seen crying and shaking his head back and forth. He is charged in the death of 3-year-old Jaden Jordan, the son of his girlfriend. 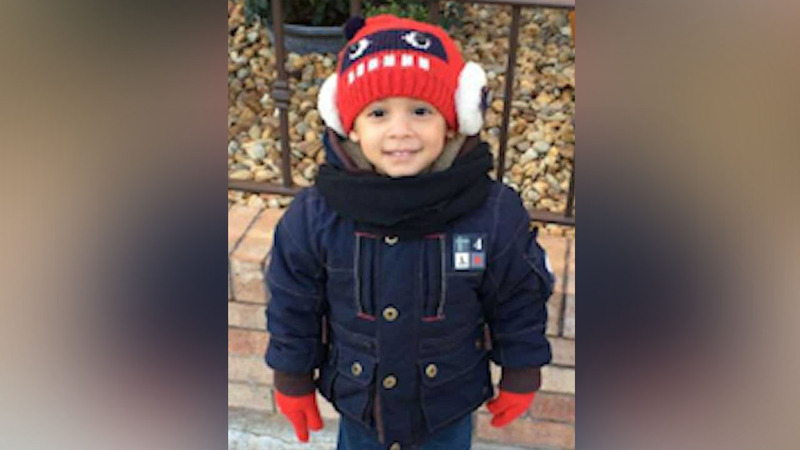 It was revealed the boy suffered from severe head trauma and internal injuries. "Jaden Jordan was an innocent and helpless child who died senselessly, allegedly after a cowardly and inexplicable assault at the hands of this defendant," said Acting District Attorney Eric Gonzalez. Prosecutors say more charges could be added to reflect Jordan's death after a final determination is made by the Medical Examiner. "This investigation is continuing, and the charges are expected to be upgraded at a later date," Gonzalez added. Eyewitness News has learned Jordan's body has not been claimed after six days. The family is trying to raise money online, which could be the reason for the delay. The cause and the manner of the boy's death are all part of a continuing police investigation.